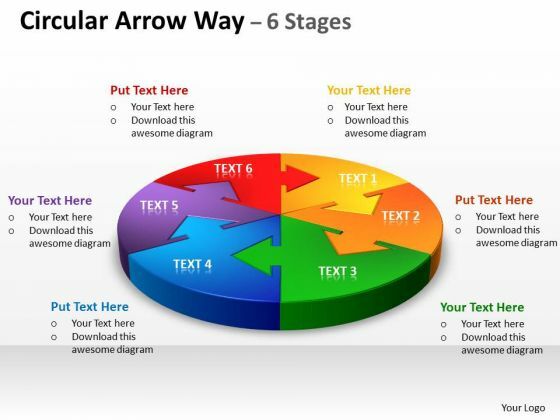 This is a conversion rate marketing layout powerpoint guide. This is a six stage process. 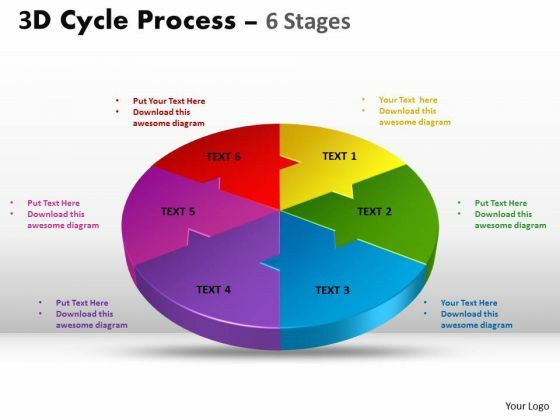 The stages in this process are analyses, plan, design, test, market, talk. 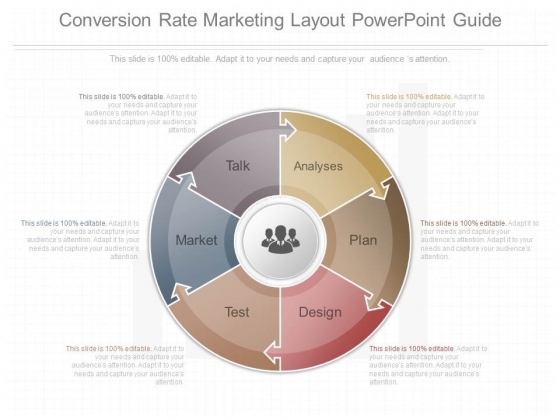 Our slides and your story create a beautiful combination with our Conversion Rate Marketing Layout Powerpoint Guide. Dont pass up this opportunity to shine. 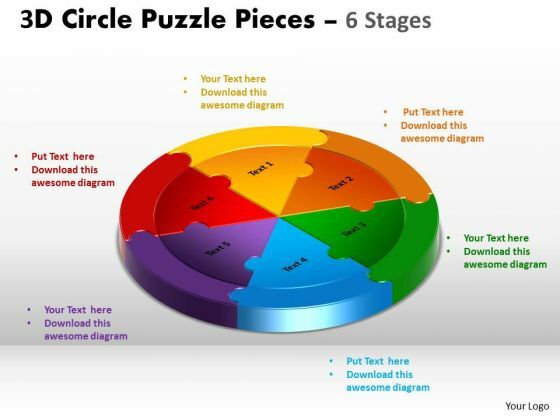 Our PowerPoint template has been designed with circular infographic diagram. This business diagram may be used to display process flow. 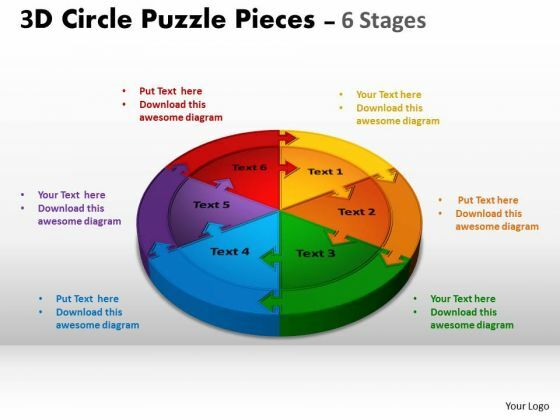 Grab centre stage with this slide and attract the attention of your audience. 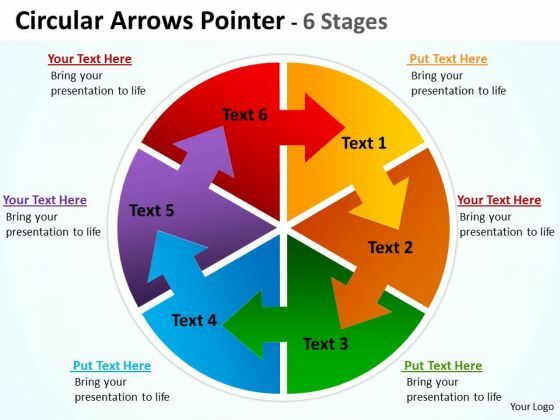 Take the plunge with our Flow Of Six Circular Icons Powerpoint Template. Success will surely ensue. 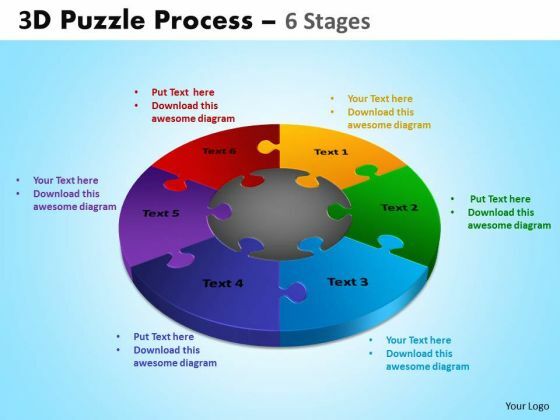 Our Marketing Diagram 3D Puzzle Process Diagram 6 Stages Business Cycle Diagram Powerpoint Templates Team Are A Dogged Lot. They Keep At It Till They Get It Right. 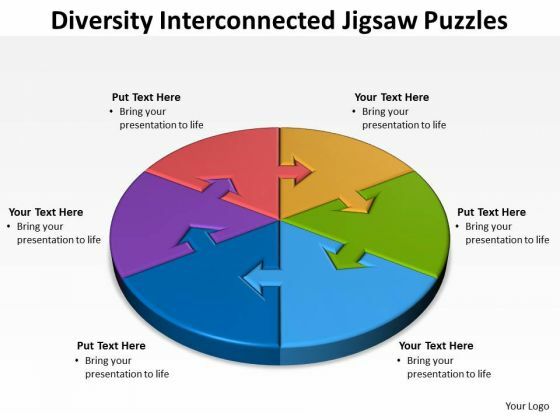 Be The Doer With Our Consulting Diagram Diversity Interconnected Jigsaw Diagram Puzzles Sales Diagram Powerpoint Templates. Put Your Thoughts Into Practice. 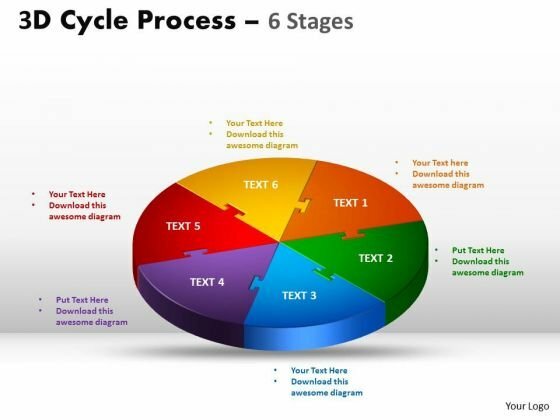 Document The Process On Our Business Framework Model 3D Circle Puzzle Diagram 6 Stages Sales Diagram Powerpoint Templates. Make A Record Of Every Detail. 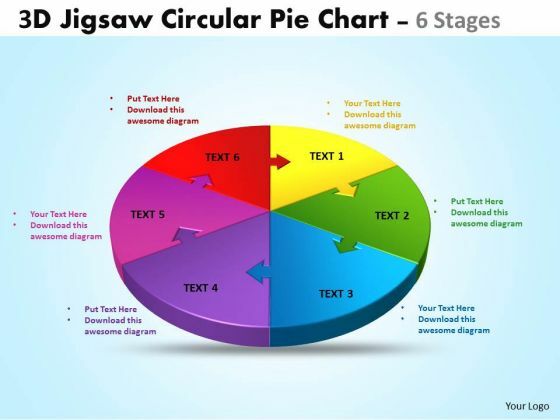 Document Your Views On Our Business Finance Strategy Development 3D Circle Puzzle Diagram 6 Stages Business Diagram Powerpoint Templates. They Will Create A Strong Impression. 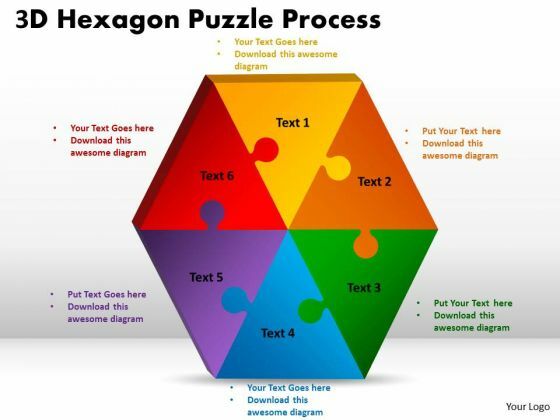 Get Out Of The Dock With Our Business Diagram 3D Hexagon Puzzle Diagram Process 6 Consulting Diagram Powerpoint Templates. Your Mind Will Be Set Free.